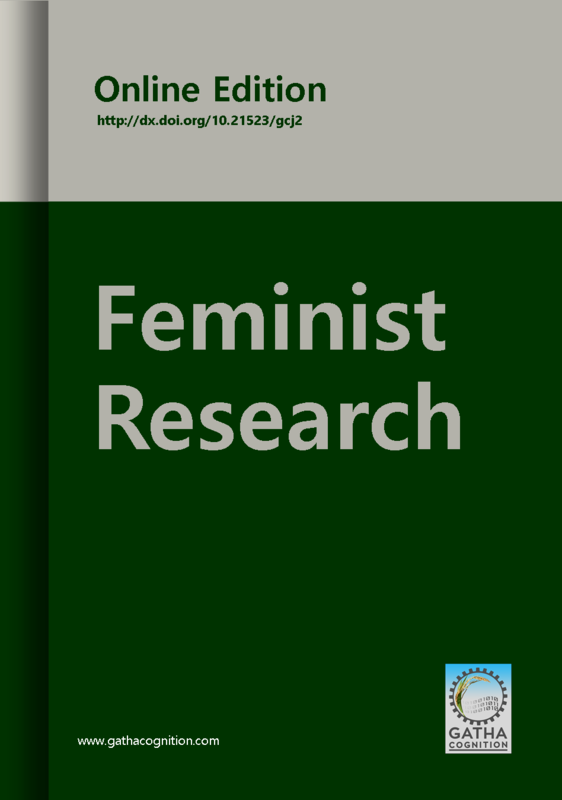 This article aims to investigate Moroccan women’s forms and patterns of resistance to Al-hogra in the aftermaths of Arab Spring. It focuses mainly on the nature and forms of this resistance and their impact in the public sphere in Morocco namely after 2011 constitutional reforms. To do this, we look at the development of the new forms of civil resistance after the turmoil of the Arab Spring in Morocco by tracing cases of women’s civil resistance to stand against ‘Al-hogra’ and to demand specific rights in the post Moroccan spring movement. The focus is on cases that attracted a lot media attention and stirred reaction in the public arena. This includes namely cases of self-immolations and suicide protests. The article focussed on the civil resistance in relation to ‘Al-hogra’ and public sphere. The nature and forms of women’s resistance in the post Moroccan political upheavals mainly focuses on social media attention. The article analyses the self-immolations and suicide protest. Forms of resistance come from the margins, carried out by the poor of different age and gender groups and targeted towards the dismantling of corruption, Al-horga, humiliation and poverty. There is more tolerance for different forms of protests and civil resistance as long as they were directed against veneer institutions and the emergence of a new political culture. It gives a voice to the marginalized groups and makes the weak able to revolt against and resist Al-hogra, humiliation and simultaneously allow them to demand and ask for change.